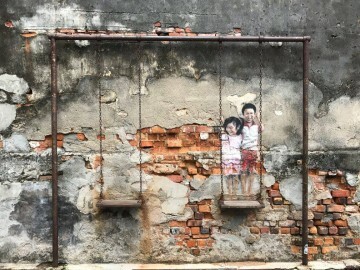 Easily considered one of Malaysia’s most frequently visited states, Malacca is host to some of the nation’s most beloved heritage sites, historical landmarks and intriguing attractions. Malacca has a colonial backstory to rival any other and this has reinforced its reputation as a tourist hotspot for locals and foreigners alike. 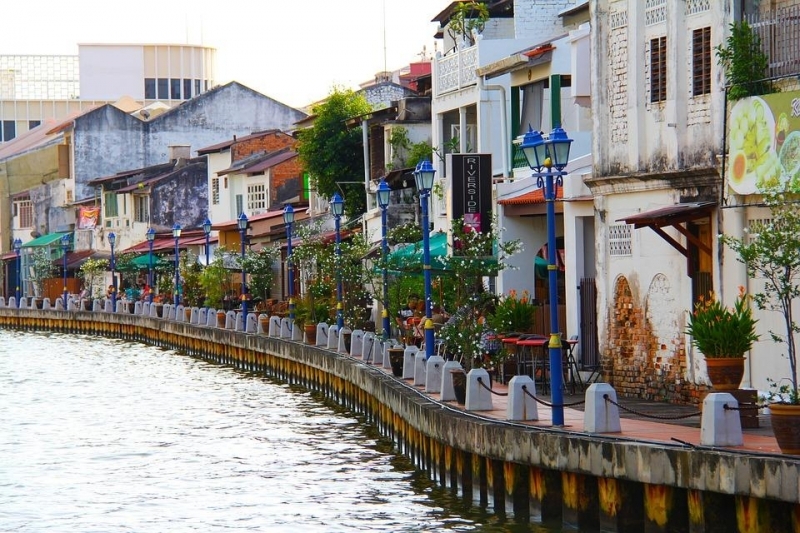 Aside from its rich history and cultural significance, Malacca also features some of the liveliest night markets, bazaars and age-old street activities and, not to mention, food! On that note, here’s a 3D2N itinerary that covers all of the most prominent street food that Malacca has to offer and in the process, includes sights worth seeing too! 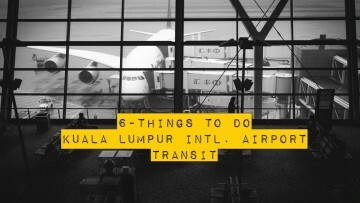 Before the night markets open, there’s plenty of things to see and do around the area while it’s still bright outside. For an awesome eagle-eyed view of the thriving city that you’re in, head on over in the morning to the Taming Sari Tower (Menara Taming Sari in BM) which is a revolving, 110-metre high gyro tower located right in the middle of Jalan Merdeka. You can’t miss it. Once you’re up there, you’ll be able to see almost everything the city has to offer via a panoramic 360-degree view. Not too far away, you can find the Windmill Dutch Square, a historic square featuring maroon-coloured structures donning the style of architecture characteristic of the Dutch colonial era. It’s the closest stop to Chinatown and can be easily identified from the brick red Christ Church and Stadthuys. 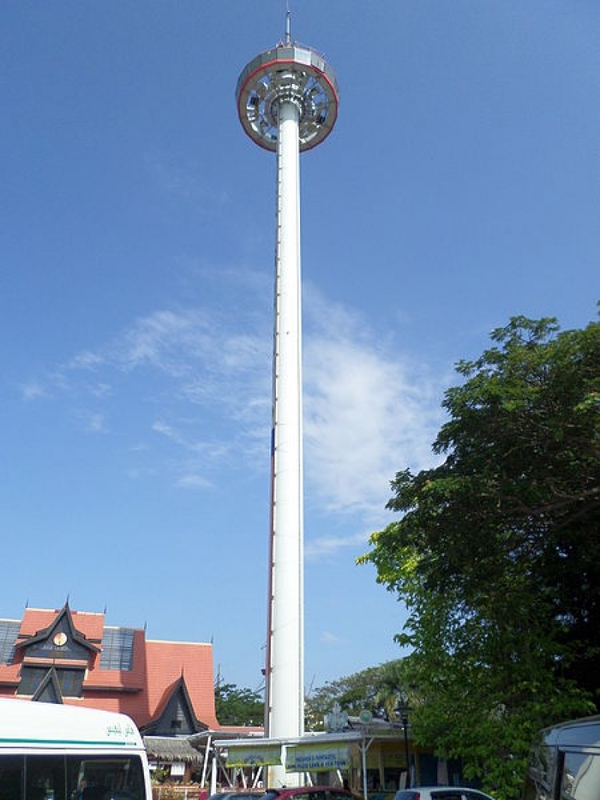 Nearby, you’ll also be able to take a gander at the Malacca Clock Tower, which features three tiers with a big clock on all four sides. 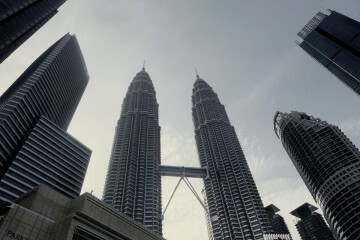 As the story goes, the tower was built by a Chinese Malaysian millionaire and has been a prominent landmark ever since. By this time the sun has probably begun to set and the renowned Jonker Street (also known as Jonker Walk and Jalan Hang Jebat) is about to open. Made up of long rows of seemingly never-ending stalls, this Chinatown area of the historical city is where you can find captivating trinkets and souvenirs as well as delicious local delicacies and tasty treats. It’s time to eat! You may have heard that you absolutely have to try the Chicken Rice Balls and these can be found at Hoe Kee, which is always crowded due to its authentic rice balls served with delectable Hainan chicken. Chicken rice in other (oh so normal places) usually comes with a plate of rice but in Malacca, rice is shaped into little balls, offering a twist in terms of texture. For a filling breakfast on day 2, drop by The Daily Fix Cafe right along Jalan Hang Jebat for some piping-hot Pandan pancakes (which are crispy on the outside but nice and fluffy on the inside). It comes with Gula Melaka fillings but is just right and not too overwhelmingly sweet. 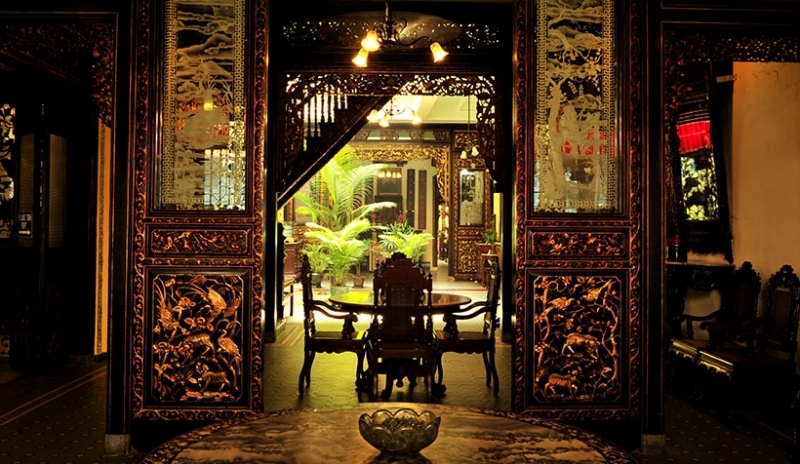 After breakfast, head on over to the Baba & Nyonya Heritage Museum – a World UNESCO Site with a combination of three terrace lots that offers a glimpse into late 19th-century and early 20th-century Malaya. 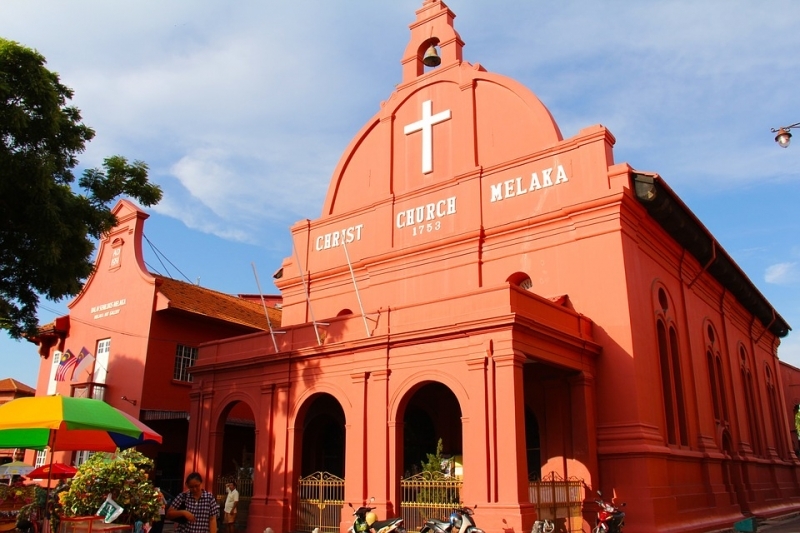 This is a great place to learn more about the origins of Malacca, its cultural significance and deep historical roots. 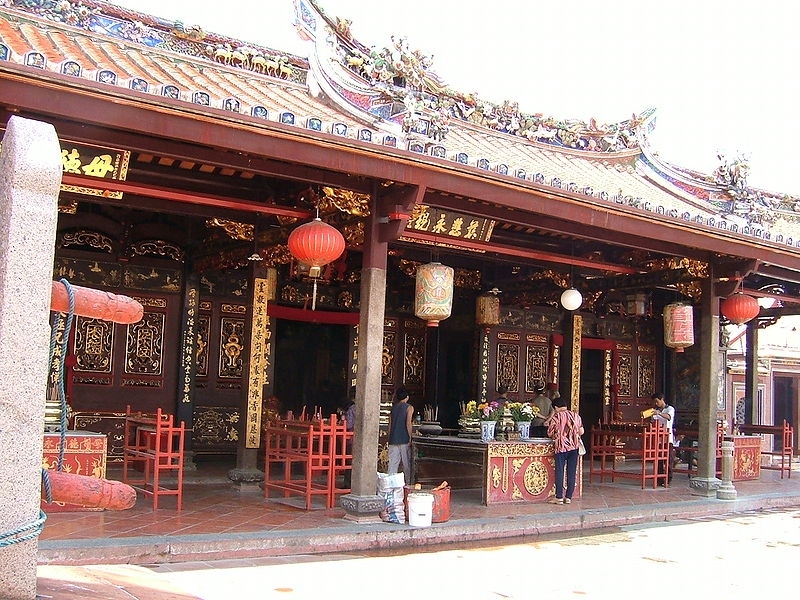 The Cheng Hoon Teng Temple is another great attraction that has a reputation for being the oldest place of worship for Buddhists in Malaysia. This spot has received the UNESCO award for its outstanding architectural design so it’s bound to be a mesmerizing experience. 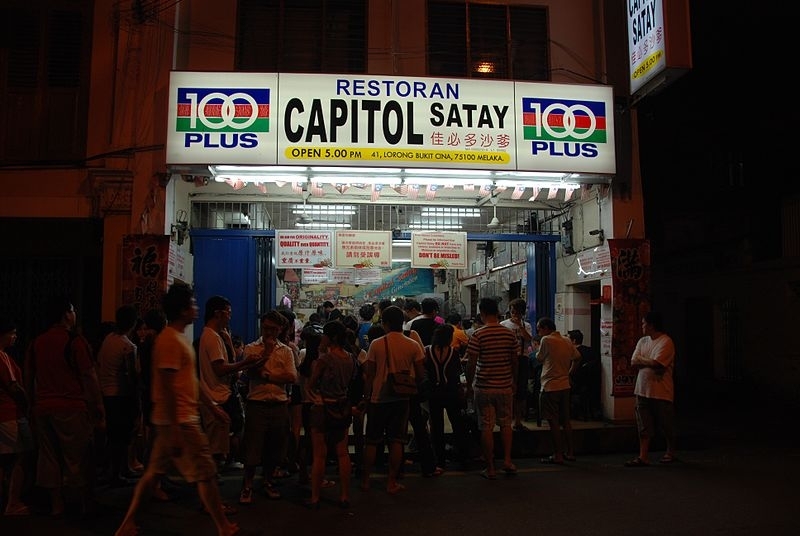 Dinner is served in the form of a scrumptious Satay Celup meal at Capitol restaurant, a famous spot that Malaysians travel miles for. Satay Celup includes fresh vegetables, seafood and meat dipped in the familiar aromatic peanut sauce. A must-try! It’s time for some shopping before you head back. 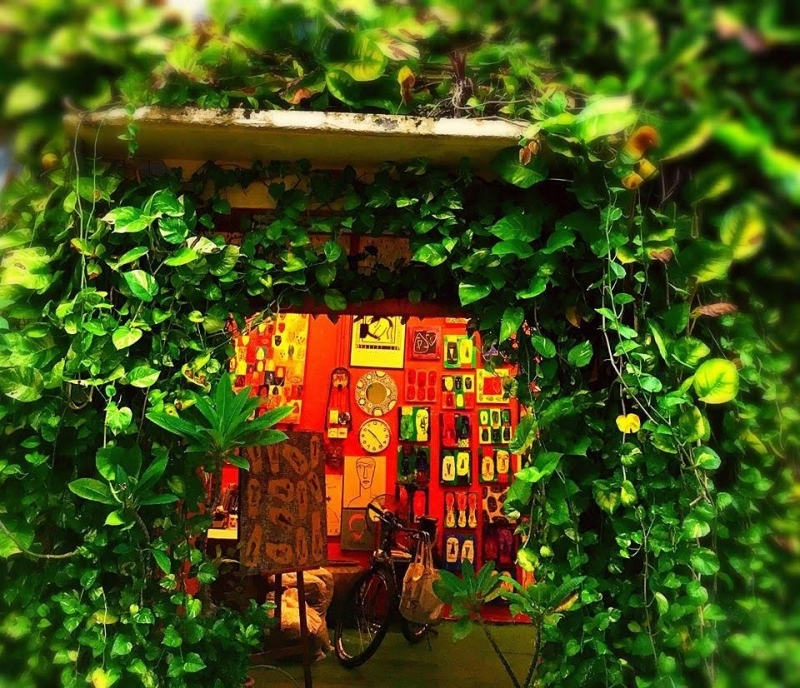 For unique souvenirs, drop by The Orang Utan House on Lorong Hang Jebat which sells witty T-shirts and small canvas artwork by talented artists. 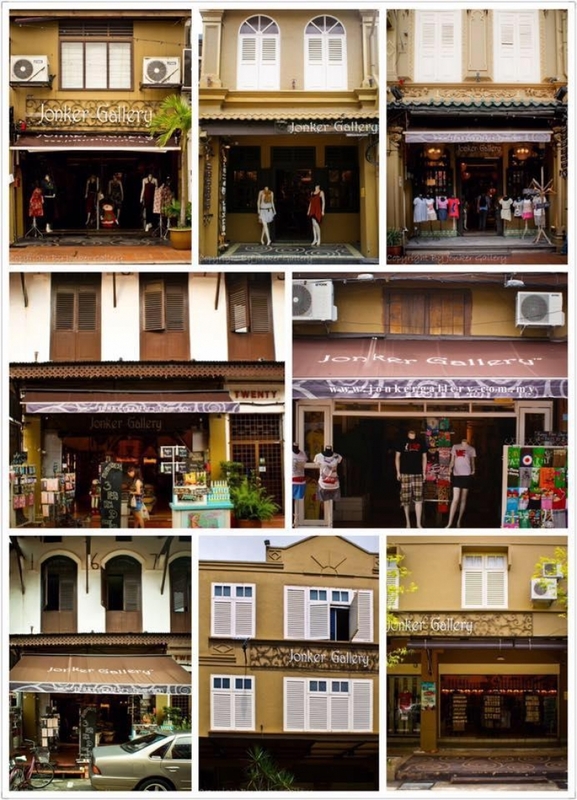 Jonker Gallery also contains a variety of inexpensive souvenirs that you can bring home. These outlets are scattered throughout Jonker Walk and feature locally-made handicraft/unique ethnic apparel (among other things). After all that walking around, it’s time to cool down. 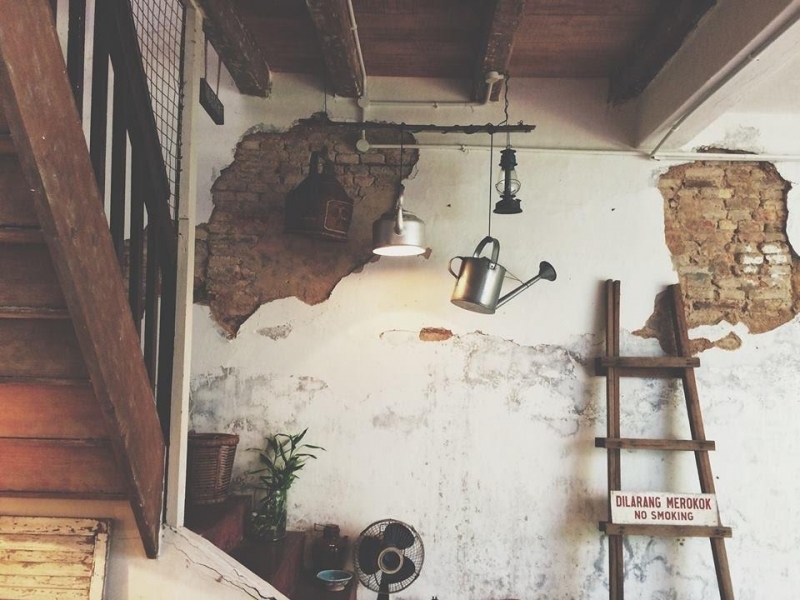 Catch your breath and grab a delicious bowl of cendol and ice kacang at Jonker 88, one of the most popular spots for refreshments on a hot day in Malacca. 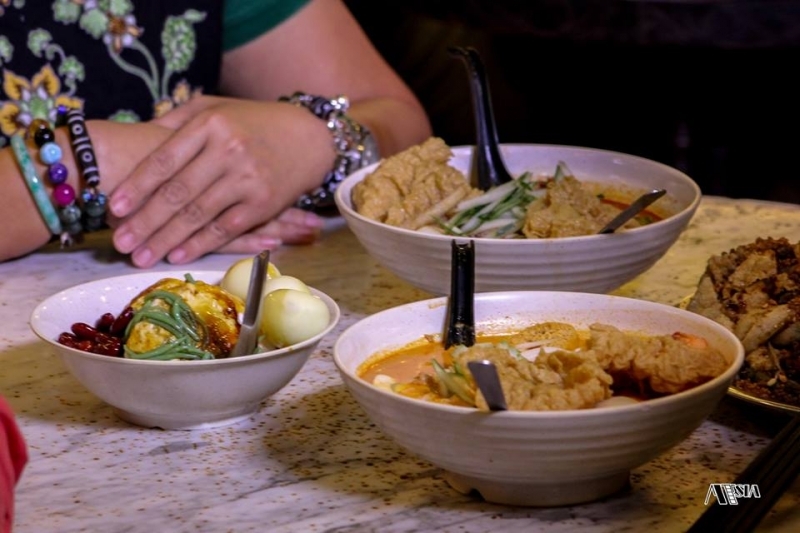 Have a go at the Nyonya Asam laksa with its tangy and spicy broth topped with some shredded cucumber, egg, prawns and beancurd skin. 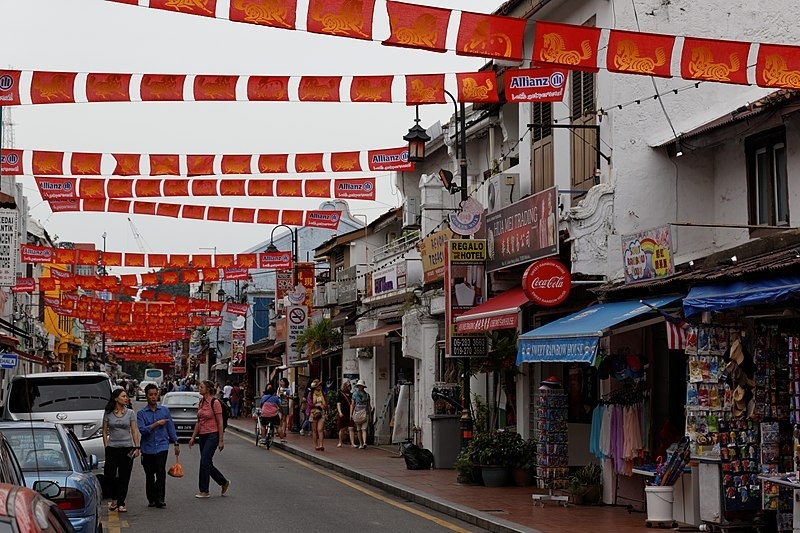 The streets of Malacca are filled practically to the brim with sensational food spots as well as a multitude of fascinating landmarks, museums and points of interest. Make the most out of your trip and explore Malacca’s thriving city in all its glory during your 3D2N trip here. 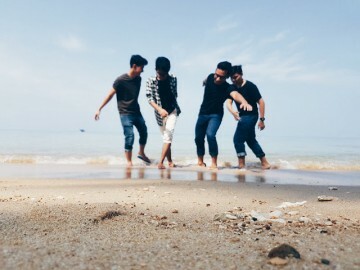 The perfect getaway with friends in Tioman, staying in the Damai Tioman Resort.